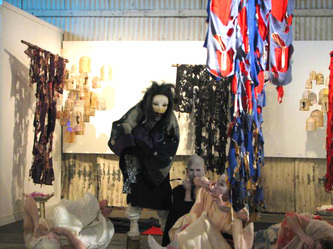 Amar Chaudhary is a composer and performer specializing in contemporary and electronic music, a visual artist, and a developer of advanced software for creativity. His work combines custom electronics. computers and mobile devices with acoustic and folk instruments to produce unique combinations of timbre and narrative. 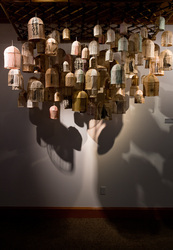 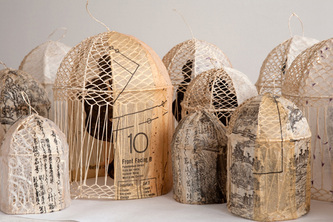 Priscilla Otani is a San Francisco-based artist working in mixed media. Social issues, particularly those that affect youth, class and women are recurring themes. 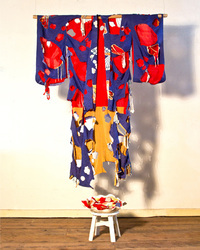 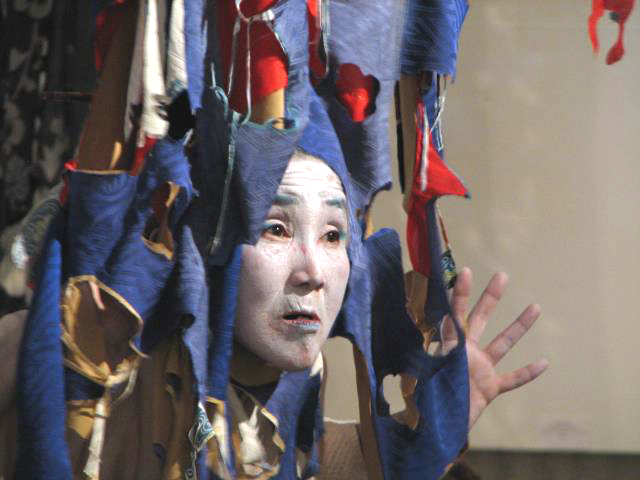 Judy Shintani is a narrator of culture. The unspoken compels her to create. 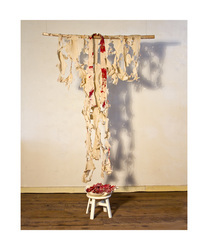 She works with found objects, cultural artifacts, organic material, and video to form installations and assemblages. 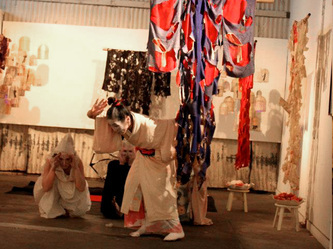 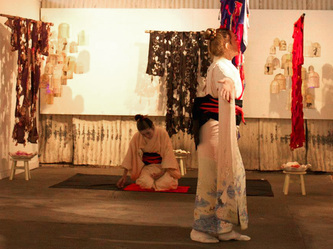 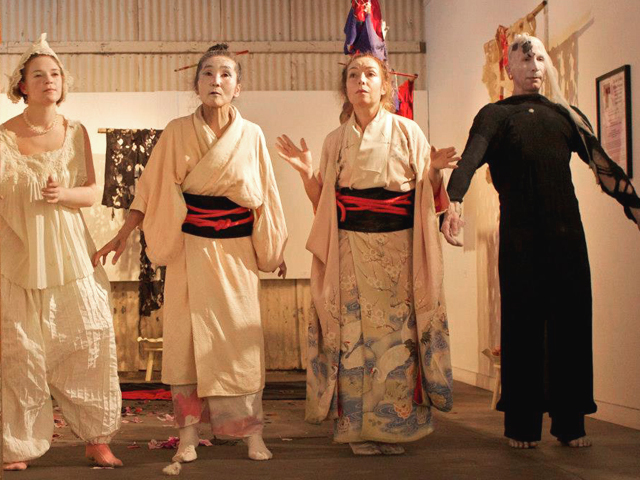 Hiroko Tamano, world-famous dancer in the avant-garde form called Butoh, will perform with Earth Child, a group trained at her Berkeley school. 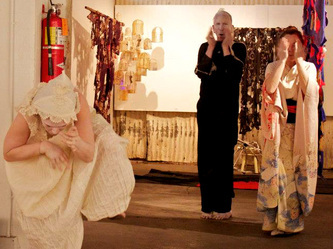 Butoh, originated in Japan and is a contemporary performing art, rooted in deep ancient wisdom through the body. Her partner, Koichi Tamano, introduced Butoh to the US in 1976, with a performance at SFMOMA.